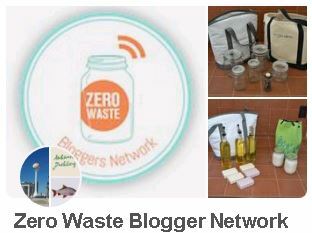 As the Zero Waste movement as started to gain momentum in the past few years, it’s important for those who currently practice living a zero waste lifestyle to continue to spread the zero waste word. I’ve been approached a few times in grocery stores and in my work place of how and why I transfer food in cloth bags and Ball Mason jars. I usually take this time to simply explain the zero waste movement, not in-depth but a simple explanation; “To eliminate my trash output into the environment”. In the beginning of my journey, I noticed that I received awkward stares from strangers at grocery stores and very few people asked why I carried around cloth bags. I noticed confused looks as I would fill up my bags or jars at the grocery store though, I tink they might have thought I was stealing the bulk foods as I filled up my bags. The cashiers noticed but they had to by the time it was my turn to pay for my items. 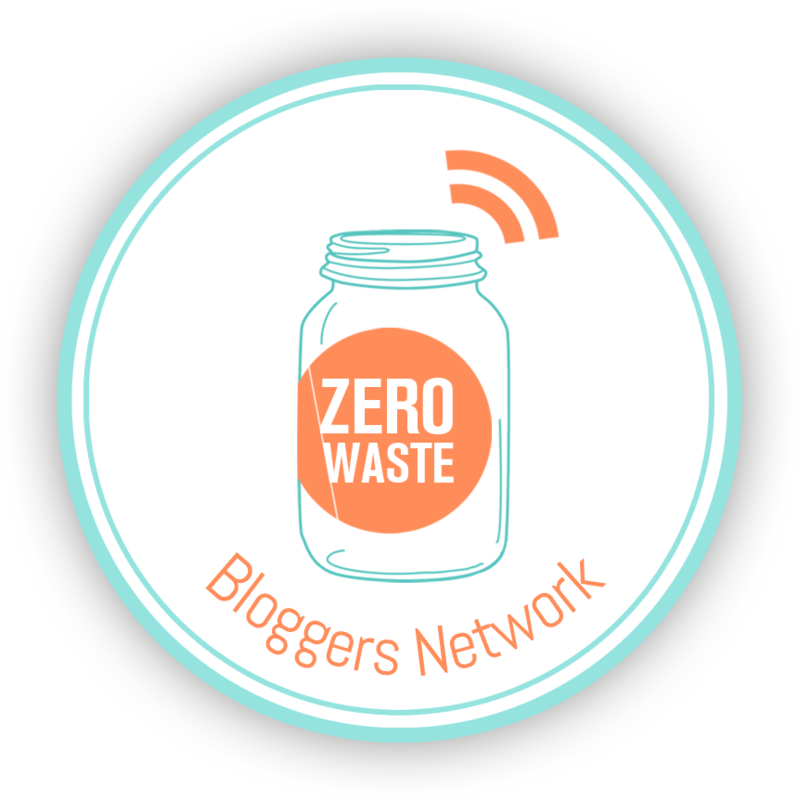 A few people have told me that they wanted to start “going zero waste” but it seemed overwhelming and they didn’t know where to begin. That made perfect sense since I felt the same way when I first started. For that reason, I carry around extra produce bags that I’ve sewn to give out to people who want to get started. I’ve already recorded the tare weights on them, so it’s a matter of the customer filling up the bag and relaying the PLU number to the cashier. I made it a point to sew extra bags to give away because I want those who want to start this lifestyle to be able to physically hold an example of how to get started. Granted, anyone could look up on YouTube or Pintrest of how to sew cloth bags, but this is my way of encouraging people with a some small starter cloth produce bags. Also, when you lead by example, you might be surprised who will follow suite. Sometimes speaking about the zero waste movement won’t fit every environment. There will be environments which everything that is wasted will not be salvaged and easing thi=ose in that environment into the zero waste movement will take time. It takes a lot of effort to start living a zero waste life because there are sacrifices that each person must make and not all will be onboard. For instance my work place uses quite a bit of paper and they don’t compost. I would be great if we could start to compost, but that proposal also involves our building landlord to agree to it and so far he won’t. One of the smaller steps I have taken at work is introducing my Office Manager to the Grounds To Grow On Program by Keurig. It’s still very important that we continue to talk about this issue due to the fact that we continue to produce and use plastic trash which is doing more damage to the environment than we can recover.